The Witcher 3: Wild Hunt, the new entry of the series developed by CD Projekt RED launching soon in all regions on consoles and PC, is finally available for pre-load on Steam and GOG. All those who have pre-ordered the game and those who will do so from now until next week will now be able to download the full game before the actual release date, May 19th, and start playing it as soon as it is unlocked. The unlock date will vary depending on the location. 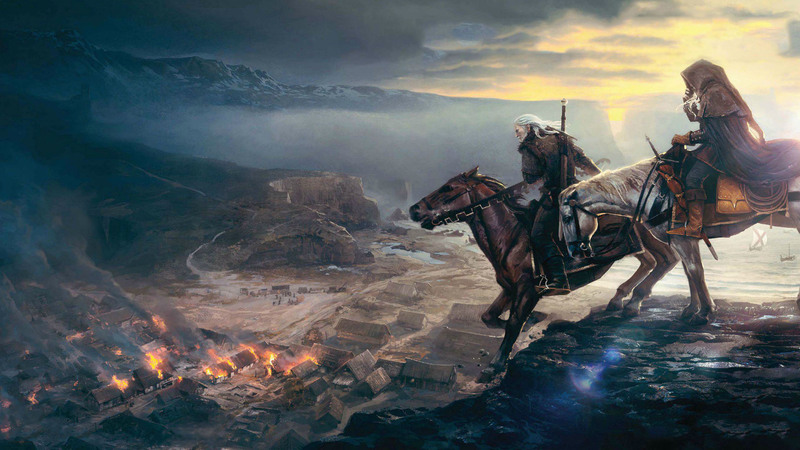 The Witcher 3: Wild Hunt is setting out to be one of the more successful releases of the year. Yesterday CD Projekt RED confirmed through the game’s official Twitter profile that the game has been already pre-ordered 1 million times. These numbers will surely be event higher when the game finally launched next week all over the world. If you’re not a fan of digital copies and you are going to purchase the retail version of The Witcher 3: Wild Hunt, you may want to check out a Retail PC Version FAQ which has been shared earlier this month by CD Projekt RED on the game’s official forums. The FAQ covers pretty much everything you need to know about this version of The Witcher 3: Wild Hunt. The Witcher 3: Wild Hunt is the final entry of the series, bringing an end to the story of the witcher Geralt of Rivia. The game will begin right after the events of the second entry of the series, with Geralt having to deal not only with the otherworldly army of the Wild Hunt but also with the drastic changes the world has been going through following some crucial events that took place in The Witcher 2. The Witcher 3: Wild Hunt will be released next week, on May 19th, on PlayStation 4, Xbox One and PC.